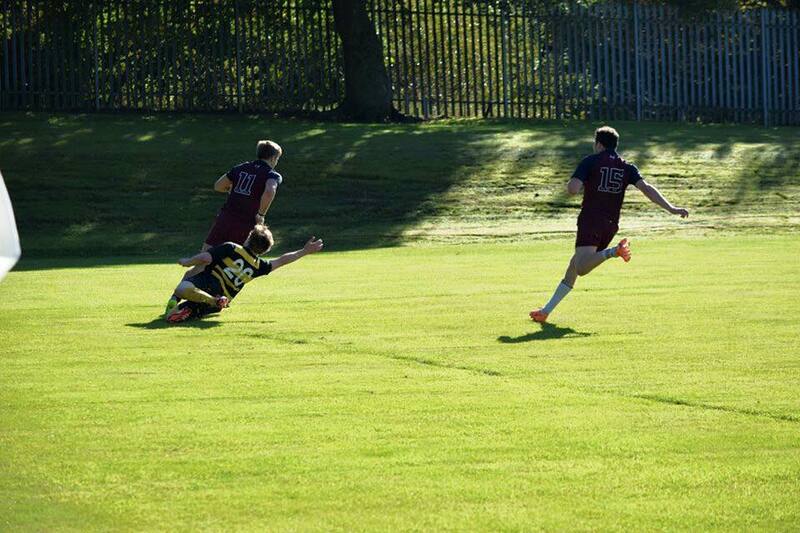 The Strathclyde Mens’ Rugby squad recently extended their winning run over Glasgow University’s team – with a fifth consecutive win. In what was their second BUCS fixture against GURFC, Strathclyde’s first XV met them at Scotstoun on the 20th of November and were matched by a huge support from the home side. This didn’t matter however, as terrific phase play and carries enabled Chris McIlroy to score the first try of the evening, which was followed soon by a successful conversion from Grant Mollison. The following play from the Strathclyde team was very positive and with the GU defence managing to stand strong, Mollison opted for three points, managing to successfully score a penalty. Following this score however, GU managed to get one of their own with a try from their fly-half who managed to cut his way through the Strathclyde line. Such a flurry continued from GU however, and they were able to score a try from their scrum-half off the back of a scrum. The try went unconverted, but GU weren’t finished there. With more pressure amounting on the Strathclyde team, the University of Glasgow were able to secure yet another converted try through their forwards before half-time. With the half-time scores at 19-10 to the home side, Strathclyde needed a brighter second half. It started that way however, and – after #6 from GU being sin-binned for cynical, lazy running – Michael Sinclair was able to score a try despite last-ditch tackling from the opposition. Mollison was able to convert such a try yet again. GU were not to succumb to this however. By pinning Strathclyde in their own half, the GU #12 was able to score three straight penalties to bring the score to 28-17 to Glasgow. This did not matter to the Strathclyde boys. By upping the intensity of their game, they were able to go back into the lead through tries from Russell Grant and Zé Abrantes. Both tries were converted by the ever-accurate Grant Mollison and, following five minutes of solid defence, the Strathclyde boys completed their fight-back to complete a 31-28 over GU.